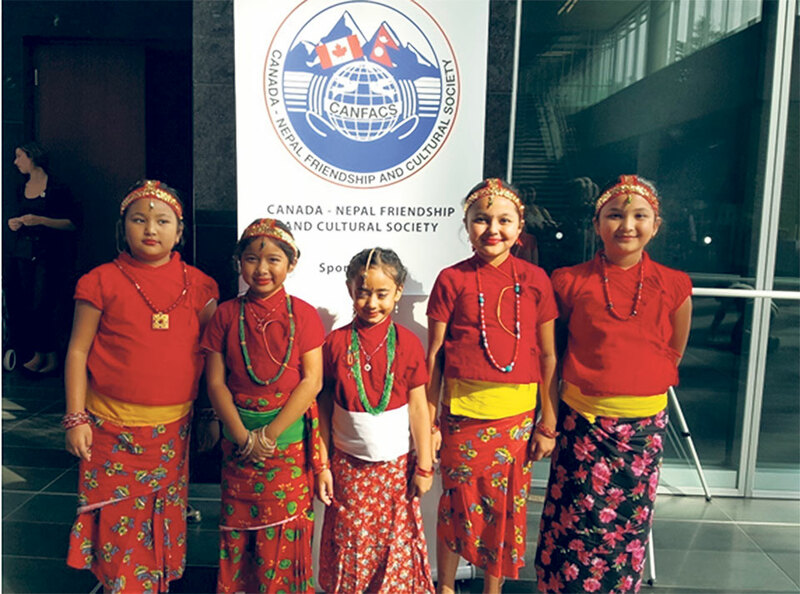 KATHMANDU, Sept 21: An inaugural ceremony of the Canada-Nepal Friendship and Cultural Society (CANFACS) was held on Saturday at the Surrey City Hall, Canada. According to the press statement released by CANFACS, Nepali Ambassador to Canada, Kali Prasad Pokharel, inaugurated the event. 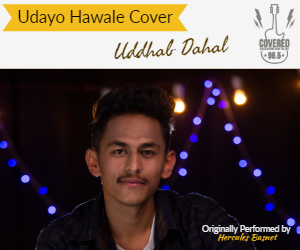 The press statement added that Ambassador Kali started the event by lightening panas (oil lamp), while the attendees sang the national anthems of Nepal and Canada. Meanwhile, CANFACS President, Mankajee Shrestha ‘Jena’, welcomed the attendees and emphasized the urgency of Canadian government to reciprocate to the Nepal government by establishing Canadian Embassy in Nepal. The CANFACS Vice-President, Dr Drona Rasali, presented information on the organizational structure, goals, programs and activities of CANFACS that would strengthen Canada-Nepal people to people relations, while strengthening economic development and cooperation between the two countries. Dr Rasali informed the attendees that CANFACS aimed to facilitate cultural, art, educational and trade exchange between the two countries, according to the press statement.